I offer guided safari package, luxury and low budget safari packages, to all national and game reserve in Kenya. 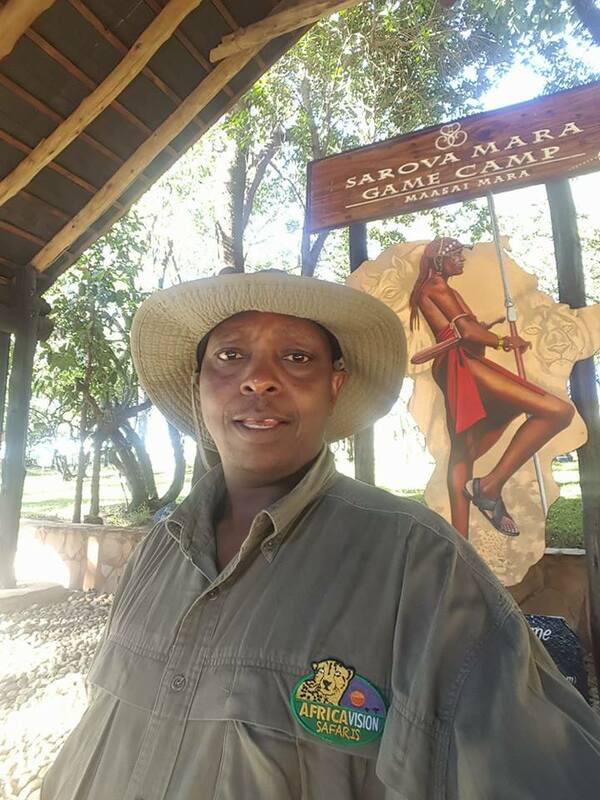 I am a Kenyan and one of the director of Africa Vision safaris. 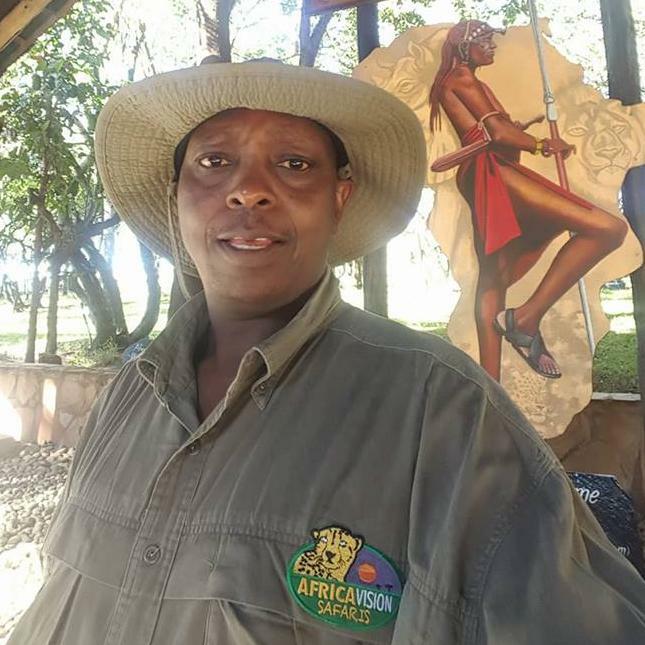 I hold a Diploma in Tourism Management, certificate in Tour Guiding and Administration; i have a bronze medal from Kenya professional safari guide Association, a member Kenya Natural history society.a long experience in Historic site, flora and fauna, wide Knowledge in wildlife management. And over 15 years as a safari Guide.